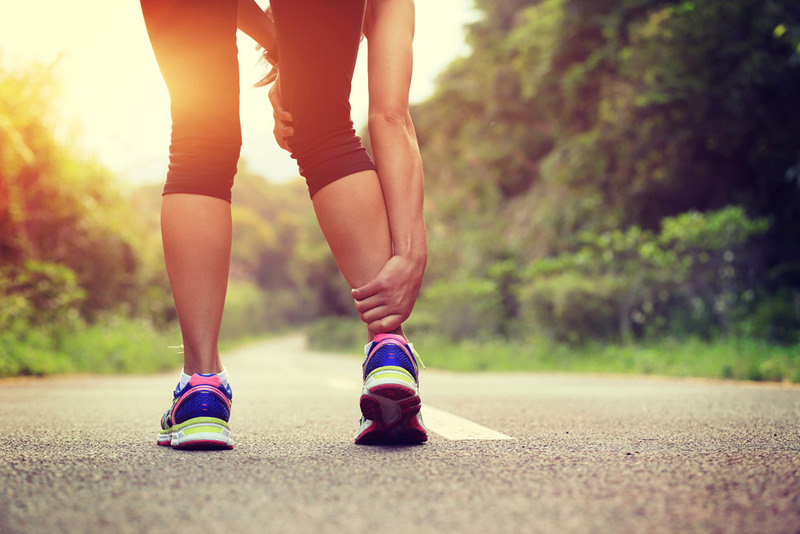 As soon as you walk through our clinic door, you can expect to be warmly welcomed into a friendly and family run clinic at Personal Best Sports Therapy. Our mission is to provide the best clinical care for our clients. We put our clients and therapists at the centre of what we do, ensuring that our clients enjoy a professional and comfortable experience. At Personal Best Sports Therapy we understand that each and every client is unique in their own way. 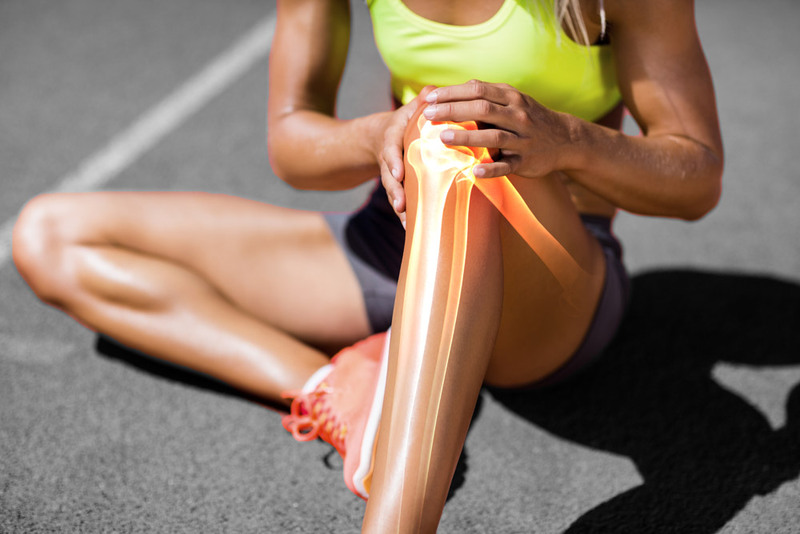 Our team of therapists have been specifically trained to understand the importance of not just identifying the injury, but also educating you so that you have a better understanding the mechanism of how the injury occurred in the first place. We treat each case based on your individual needs: this means that we don’t do the same thing every time and we make sure we find what’s going on to get you better.